Image by National Retail Foundation. 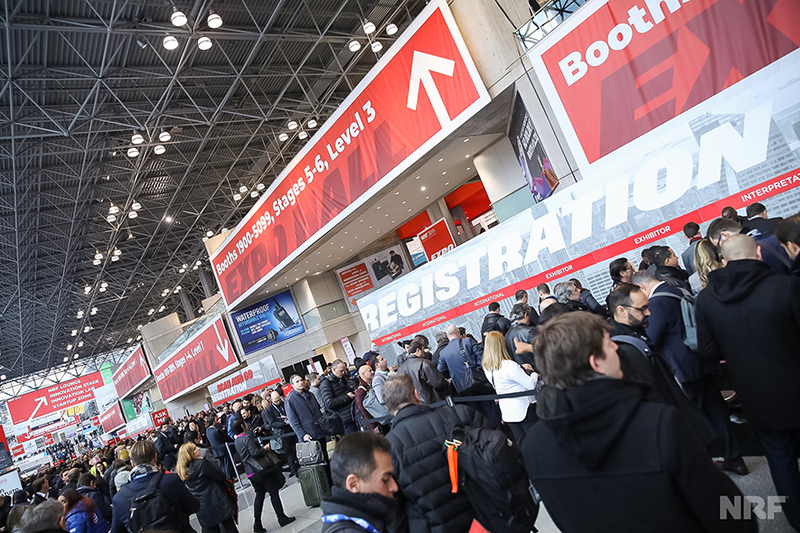 If you were among the thousands who gathered two weeks ago in the Jacob Javits Center in New York City for the “Big Show” produced by the National Retail Federation (NRF), you probably saw things that looked a lot different than a few years ago. To put in grocery industry terms, it was like seeing a downtrodden store with not a lot left on the shelves suddenly spruced up and freshly stocked. The exhibit hall was full. Visitor attendance appeared higher than ever. There was also, for lack of a better word, a different vibe at NRF in 2019. 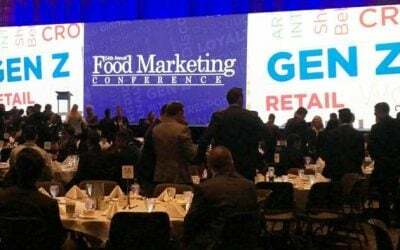 It felt like there was a renewed energy and enthusiasm that extended well beyond the keynote stage to grocers and other retailers who were eager to embrace new opportunities to grow and compete. For those that didn’t attend NRF — or those who did attend but who have already forgotten the conference as they’ve slipped back into their day-to-day work mode — this might not seem like a very big deal. Who cares whether a trade show is successful or not? The thing is, however, NRF is more than a place to show off products and services, or to discuss industry issues. Like other major events, it can act as a bellwether for how the retail sector is evolving and how grocers should think about the impact of that evolution on their short and long-term business strategies. For years, retailers have been bombarded with experts pressing them to establish themselves in all the digital channels outside the physical store where customers might want to engage. 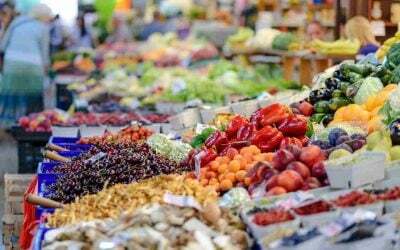 Now that many grocers and retails have done that, they have started to realize that success involves more than simply showing up on social media or other online destinations. It means offering products and services in a smart way by making better use of data. That is why you saw artificial intelligence (A.I.) technologies discussed and exhibited at so many of the NRF 2019 booths, including Daisy’s. Many attendees talked about setting goals around personalization and customization to offer specific products to consumers at the exact moment they need them. There was also a lot of talk about how data needs to help retailers make decisions as opposed to simply offering insight. To some extent, of course, we’re still in the early stages of A.I. and many grocers are figuring out the best approach based on their business needs. One shift in mentality that was evident based on several sessions and conversations, however, is a move away from trying to tackle something like A.I. internally. 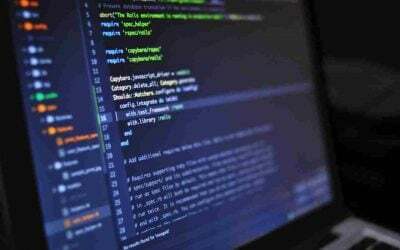 Even if you employ developers and other IT talent, A.I. is advancing too quickly for most retailers to match what a leading-edge software can offer. It’s not about purchasing something generic or off-the-shelf but finding a partner who is willing to work with you and adapt the technology accordingly. The worst thing that can happen to a grocer that buys an A.I. solution is they discover it doesn’t solve their business problems. Grocers aren’t looking at partners that are smaller for the sake of size, of course. They want firms that specialize in A.I. and have a proven track record to back up their claims. Much like grocers have realized the death of physical retail was greatly exaggerated, they are learning to spend more time looking the right technology, not just those that are heavily advertised. Hopefully, we’ll see more of them succeed and hear their stories at NRF 2020.